"अव्यायामात् दिवास्वप्नात् मेद्यानां चाति भक्षणात् ! "अचिंतया हर्षणेन ध्रुवं संतर्पणेन च ! नित्यस्वप्नप्रसंगाच्च नरो वराह इव पुष्यति !!" Disease- Hypothyroidism, insulin resistance, PCOD, Cushing syndrome. "अल्पे अपि चेष्टिते श्वासं स्फिक् स्तन् उदरलंबनम् ! वाग्भट सुत्रस्थान ११/१०"
unpleasant body small and excessive sweating.
" वातघ्नान्यन्नपानानि श्लेष्ममेदोहराणि च ! प्रजागरं व्यवायं च व्यायामं चिन्तनानि च ! Increases agni which melts the extra body fats,also improve digestion. Drug Mainly Use -bitter in taste like bitterguard, neem, aloevera, cow's urine and best drug of choice is shilajeet, lekhaniya gana, vidangadi loha, mustadi kashaya etc these remedies are used in treatment of obesity. Snehana-with ruksha, ushna, gunadharma tailam. Sarvanga Svedana : Kafa vataghna drug, dry sweda, udhvartana, according to sushruta is a body tonning programme with application of combination of prescribed herbal powder and oil on the entire body. It is used in the treatment to get fairness and strengthen the body, at the same time preventing the body from getting too dry and rough in the whole process. Udvartana can be used to loose weight, improve skin complexion, de-stress and relax with the help of natural full body exfoliation treatment. Vamana : Main cause of weight gain is kafa dosha. It is the best and basic treatment for kafa and medo dhatu. 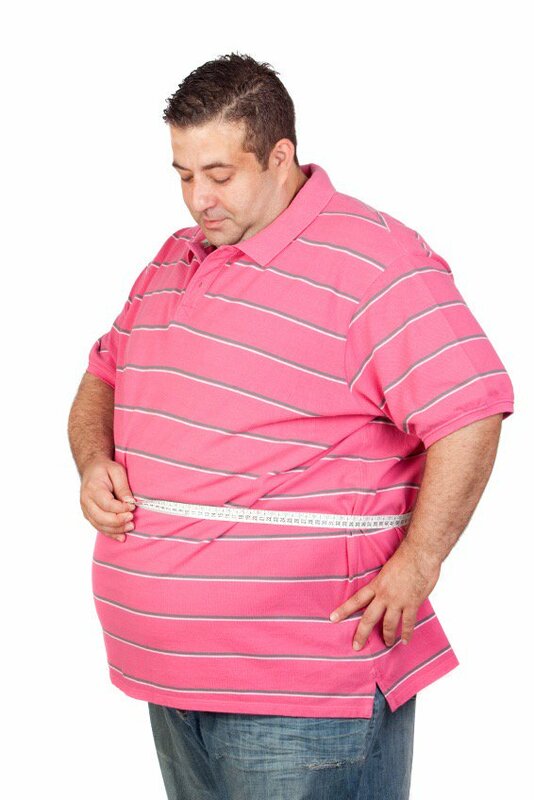 (causative agent for obesity). Vamana - is therapeutic vomiting which is a medicated emesis therapy._ (see details on panchakarma page). Virechana : virechana is medicated purgation therapy which melts lower body fats and doshas. 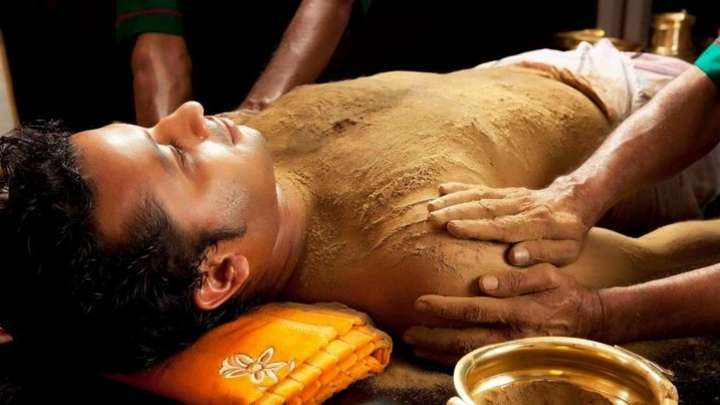 For details show panchakarma therapy.